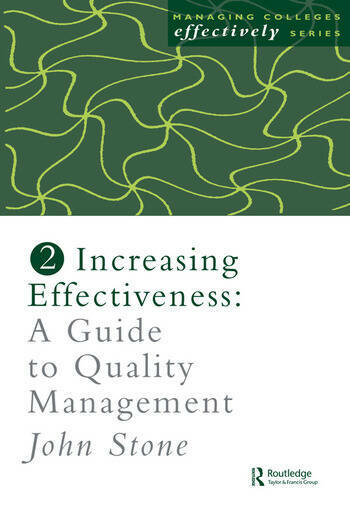 The management of quality has emerged as the key development issue for education in the 1990s and beyond. In the context of education, quality is an ellusive concept and difficult to define. This text offers practical ideas and suggestions from which the reader can choose to meet their own particular needs in a field where there are seemingly an infinite number of possible approaches.